238 pages | 17 B/W Illus. 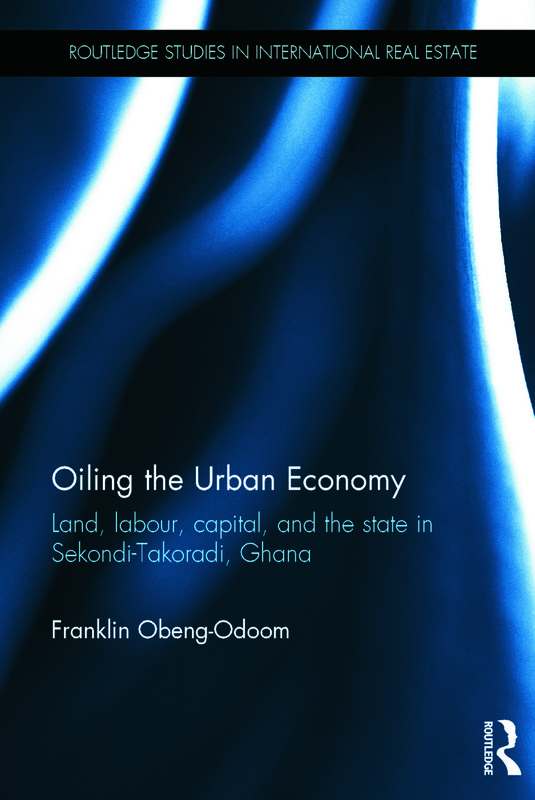 Dr. Franklin Obeng-Odoom is an urban researcher currently based at the School of the Built Environment at the University of Technology, Sydney in Australia where he is the Chancellor’s Postdoctoral Research Fellow. The Routledge Studies in International Real Estate Series presents a forum for the presentation of cutting edge research into international real estate issues published to Routledge’s exacting academic standards. Books in the series will be broad in their conceptual scope and reflect an inter-disciplinary approach to Real Estate as an academic discipline.